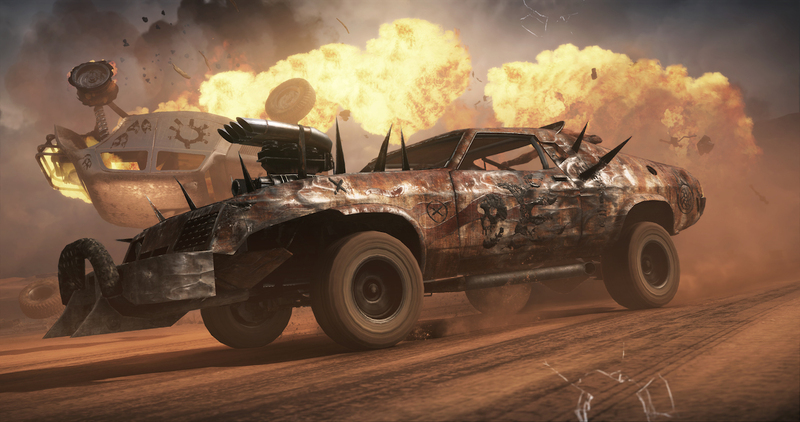 Carrage — feel like “Mad max”! 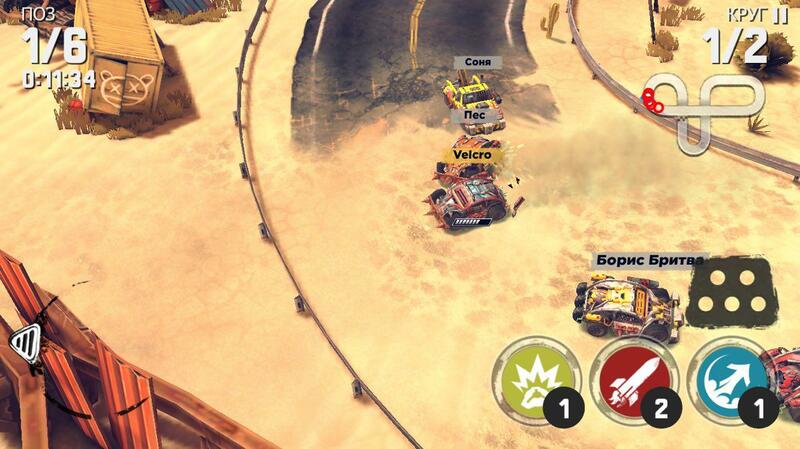 What unites fans of the Mad max car enthusiasts and owners of iPhone/iPad? Correctly, the love for racing! But not to simple ride street racing, and the current battles for survival with rockets, bombs, cool kits and endless dust from the wheels. We found all that in the new game from Nova Games with the telling title Carrage. In it you will not become a regular racer on the track. To Carrage you need to get the most durable wheelbarrow with pumped arms — or on the field you can just not go. From the equipment of the car will depend on your position after the finish line: as a rule, it is difficult to hit a mine and continue as if nothing had happened. 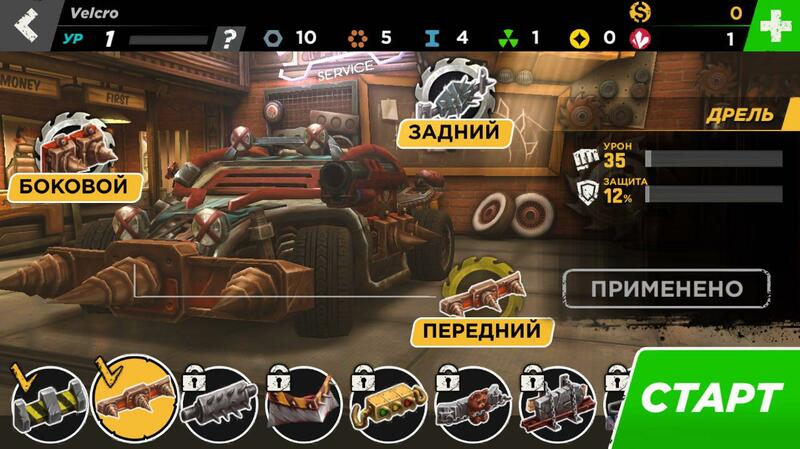 At your disposal are nine types of weapons with the possibility of improvement and nitro — what else you need to win? Properly, steer and not to forget sometimes to press on the brake. 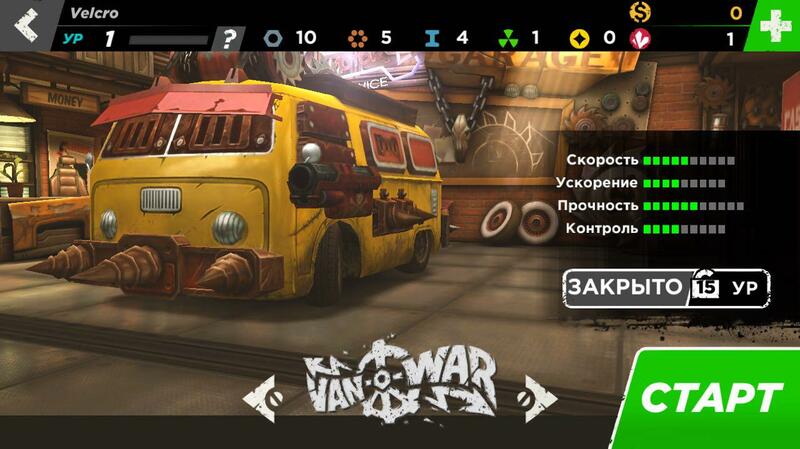 In the garage there is the possibility to improve the car and to see useful information, including share game with your friends on Twitter or Facebook. Just for “pumping” available four position — body kits, decorations, weapons and tuning. The kit is a key and important elements of your car. Available in Carrage 34 body kit — with them it is unlikely someone dares to compete with you. Of course, don’t forget that other players will be equipped with the machine, and to receive through-hole in the door no one wants. Including you, so the choice of kit needs to be approached responsibly. 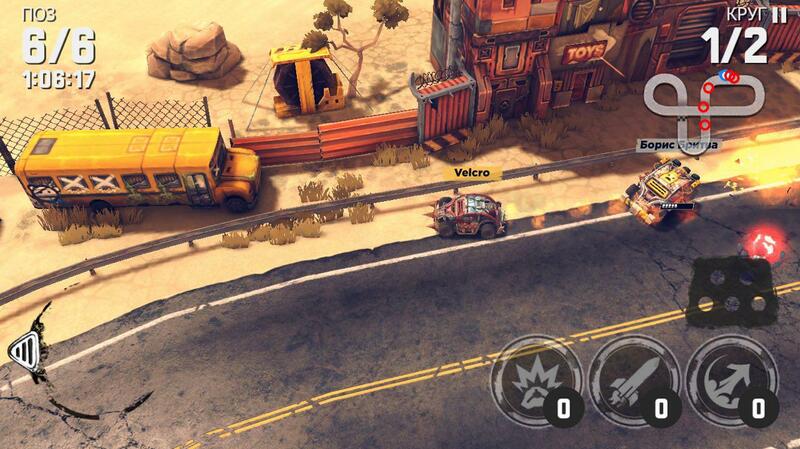 With 8 different vehicles you can try out three hurricane mode — “death race”, “delivery” and “treasure Hunt”. 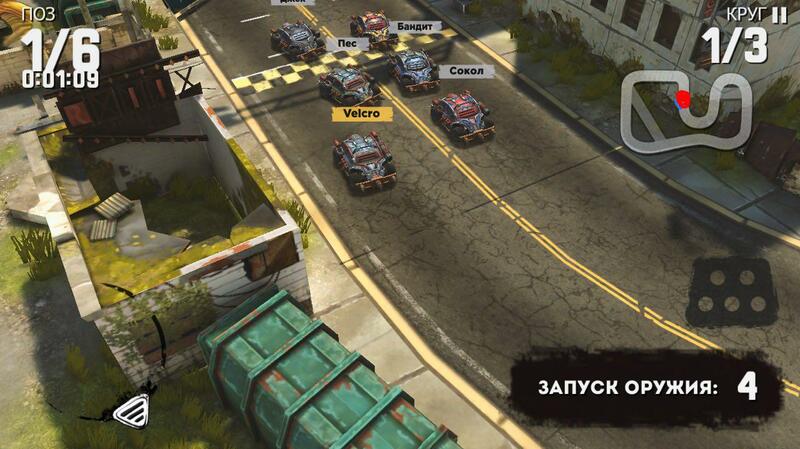 So you do not get bored of racing alone, the developers have prepared such a variety. It should be noted that all the modes are forced to hold our breath and play again and again. The necessary icing on the cake — the game is violent and unpredictable multiplayer. Why unpredictable? Yes you just will never know what awaits you for this or that turn. 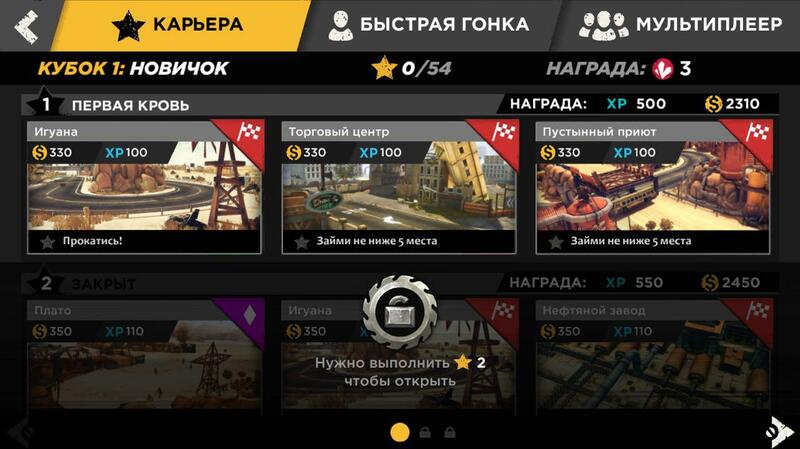 Arrange a match with friends and see for yourself that the multiplayer mode is really bright. To stand out among the rest will help you 40 original labels. Make your car more aggressive! 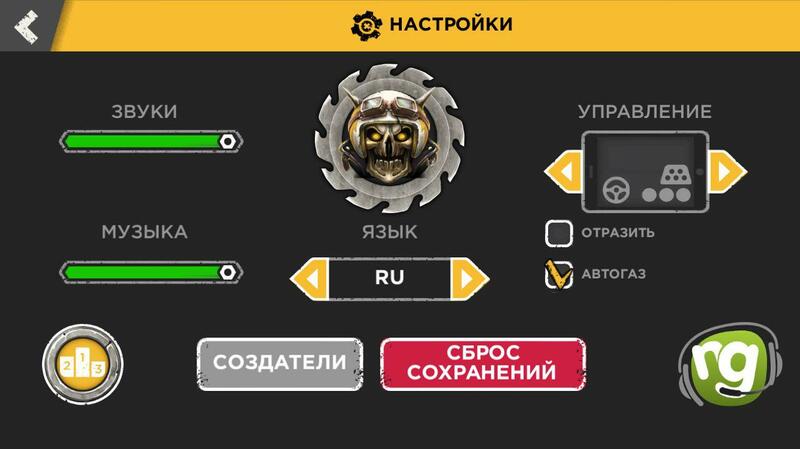 In game settings you can adjust the controls and other settings, including disable autogas. In General, go to the App Store is to conquer uncharted trails and destroy your enemies from all the guns! 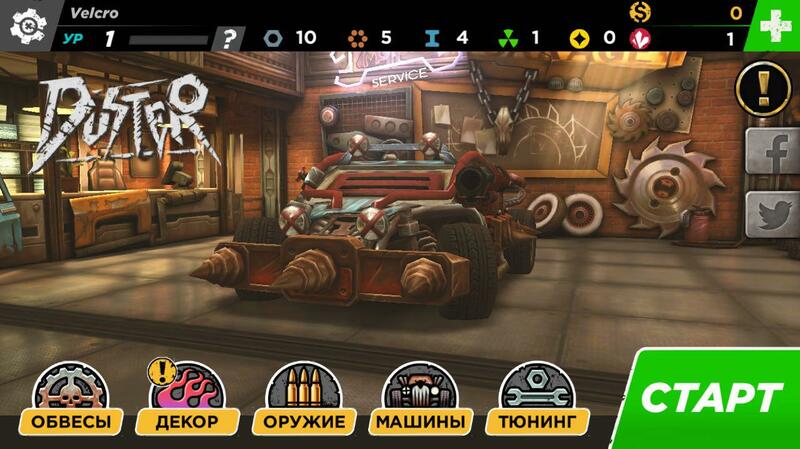 Carrage is available for iPhone and iPad completely free of charge and are ideal not only for lovers of the genre, but those who want a little distracted and feel like “Mad max”. See you at the track!